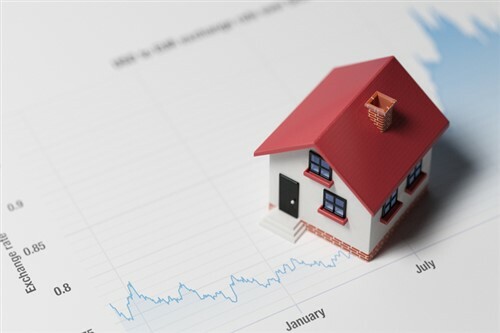 While some areas may be showing signs of recovery from the impact of the mortgage stress tests introduced at the start of this year, that is not the case in British Columbia. The province’s real estate association says that its forecast for 2018 is a 21% decline in home sales through its MLS to 82,000 compared to the record 103,768. An 82K total would also mean 2018 sales fall below the 10-year average of 84,800. There is improvement ahead though with BCREA’s forecast calling for an 8% rise in MLS home sales in 2019 to 88,700. Overall, the association says that market fundamentals remain strong with low unemployment, a growing cohort of millennials wanting to become homeowners, and growing confidence and wealth. Additionally, the downturn in sales has given inventory a boost. Active listings were up almost 20% in July having been at decade lows and that means that most markets have trended towards balanced conditions. Even Vancouver has seen 30% rise in active listings year-over-year. Upward pressure on prices has also eased allowing some improvement in affordability.